RFID / IUID / Mil Standard - Saitech Inc.
Saitech Inc has been supplying DOD, DLA, US Navy, Army with a wide variety of Information Technology Equipment, office equipment, Networking, data Storage, cyber Security software for over 10 years with tremendous cost savings and superior service. We have the expertise and experience to handle the most complex contracts involving RFID and Mil –STD requirements needed by our national defense agencies. We comply with all the provisions under the DOD DFARS clause. Radio Frequency Identification (RFID) technologies facilitate the communication of item identification information via radio waves. 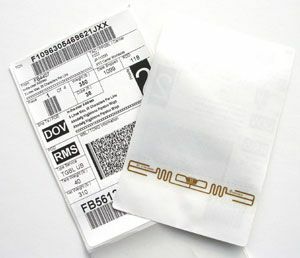 RFID tags attached to, or incorporated into, an item hold data uniquely identifying a particular item while in-transit, in-storage, in-use, or in-maintenance. RFID system users retrieve data stored on those tags via communication between tags and readers (fixed or handheld), at a specific time and place. Two types of RFID technologies are currently used in the DoD system — active RFID and passive RFID. RFID requirements are independent from UID. Any existing UID label requirements remain regardless of the RFID requirement. 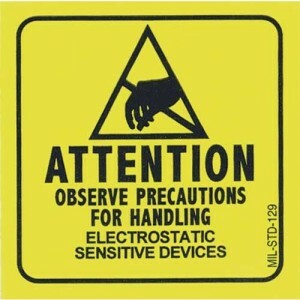 RFID requirements do not supersede or replace any other marking/labeling requirements. The IUID initiative involves assigning a globally unique, unambiguous data set to identify tangible assets to ensure data integrity and quality throughout the life of the product. UID DFARS clauses 252.211.7003 and 252.211.7007 require that a 2D symbol be directly attached to, or embedded into the item. This 2D symbol and the unique identifier it carries becomes a permanent part of the item. The Department of Defense uses 2D symbols to track individual items throughout their entire product lifecycle. 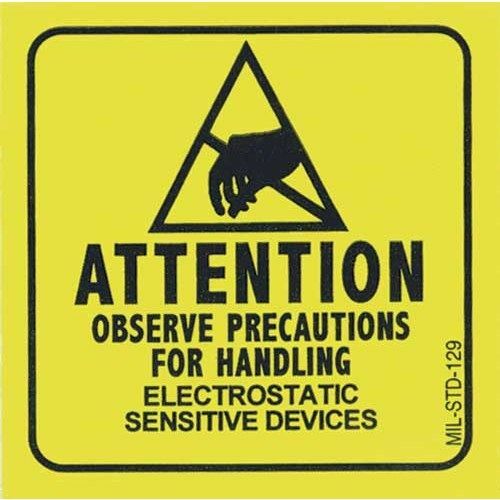 Passive RFID DFARS clause 252.211.7006 requires that passive RFID be applied to the packaging for the purpose of asset visibility while in-transit, in-storage, in-use, or in-maintenance. RFID tags are attached to packaging and to larger container consolidation levels. The information contained on the tag is no longer utilized after the packaging or container has been opened. Levels of protection. A means of specifying the minimum preservation and packing that a given item requires to assure that it is not degraded during shipment and storage. Military levels of packing. The packaging levels are level A, which provides maximum protection to meet the most severe worldwide shipment, handling, and storage conditions; and level B, which provides protection to meet moderate worldwide shipment, handling, and storage conditions. Packaging. The processes and procedures used to protect materiel from deterioration, damage, or both. It includes cleaning, drying, preserving, packing, marking, and unitizing. Preservation. The processes and procedures used to protect materiel against corrosion, deterioration, and physical damage during shipment, handling, and storage; application of protective measures, including cleaning, drying, preservative materials, barrier materials, cushioning, and containers when necessary. Military methods of preservation are defined in MIL-STD-2073-1.